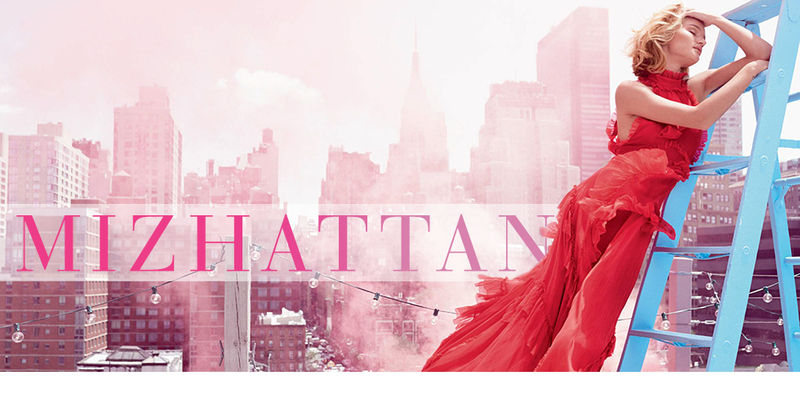 It's no secret that many young New Yorkers are big fans of Rebecca Minkoff. 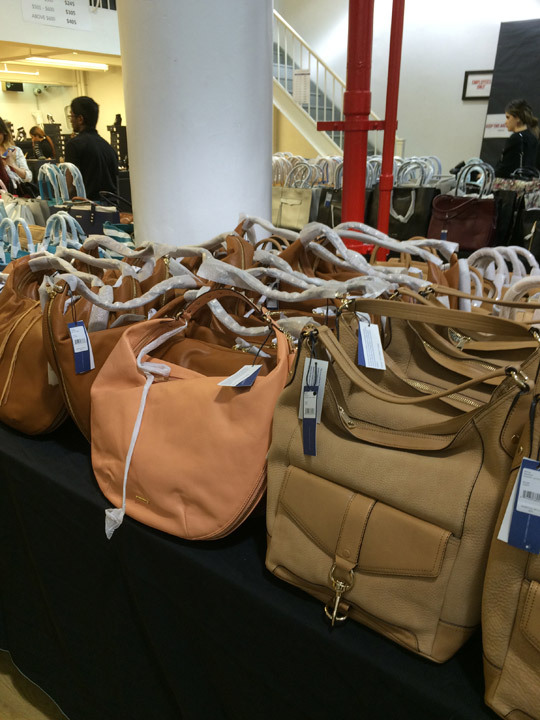 The company's sample sales, hosted bi-annually in Midtown, always attract a large contingent of bargain hungry shoppers who just can't get enough of the designer's contemporary handbags. 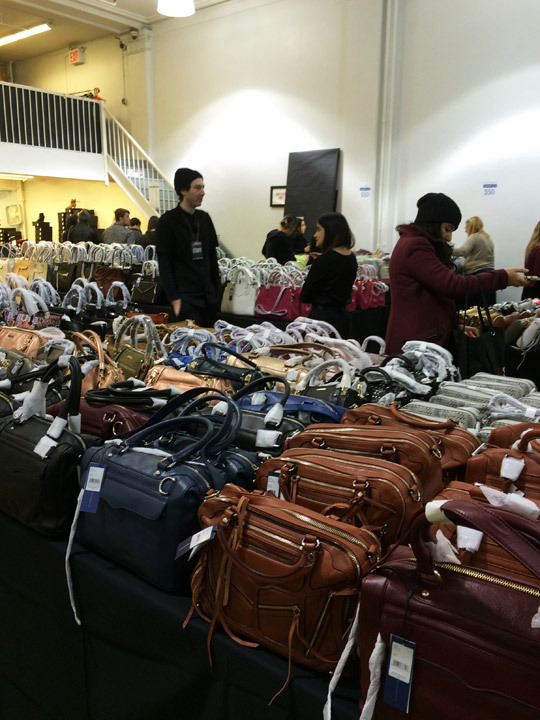 This morning, in cold dreary rain, Minkoff blasted off their week-long bargain festivity. Here's what was on offer. 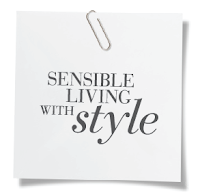 What Minkoff fans want are cool, fashion-forward items to wear on an everyday basis. At today's event, I found just that. 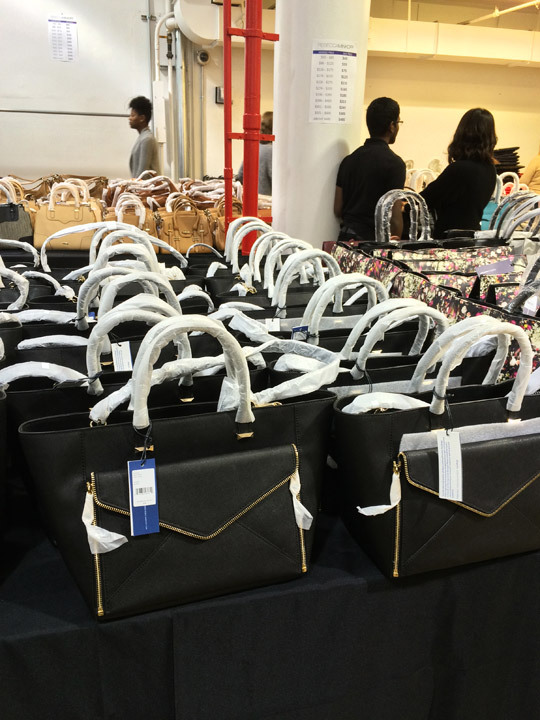 From the house's iconic MAC clutches to a wide selection of leather totes and hip Minkoff footwear, everything was neatly organized for shoppers to peruse through. 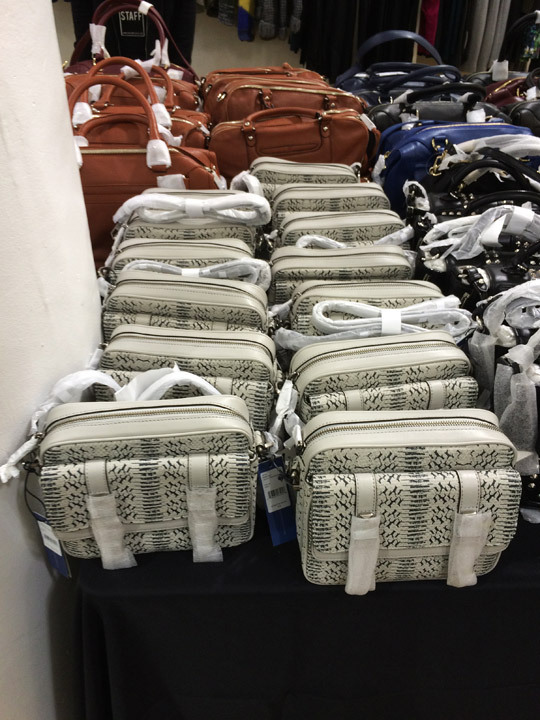 On an oversized center table, I found MAC clutches for $165 and the selection included several varieties like leopard prints, metallics, studs, embellishments, neon brights, monograms, as well as basic blacks. 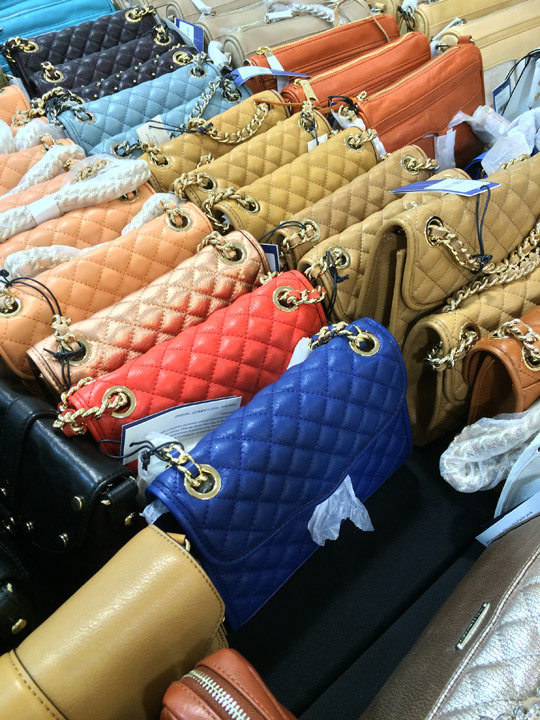 Other handbags worth mentioning were Bailey hobos for $215, MAB minis for $245, Cupid satchels for $215, Jules crossbodys for $135, mini quilted Affairs for $125, Leo totes for $215, mini 5 Zips for $125, and mini Jules satchels for $165, and mini MACs for $125. 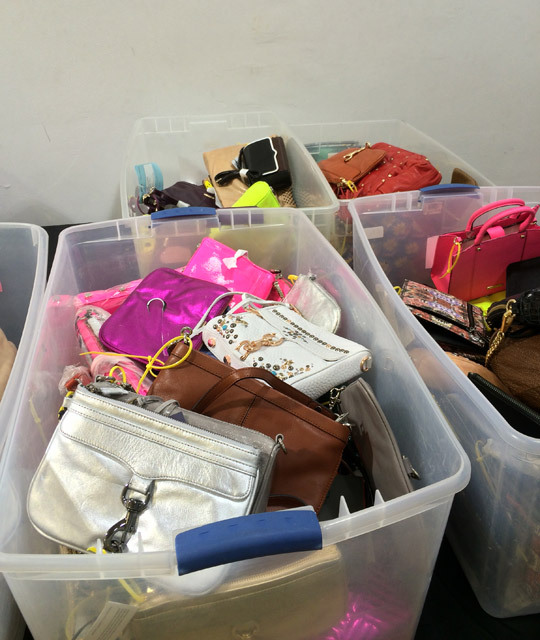 In addition, I found 9 plastic bins filled to the brim with $50 sample handbags. An awesome deal in my book. 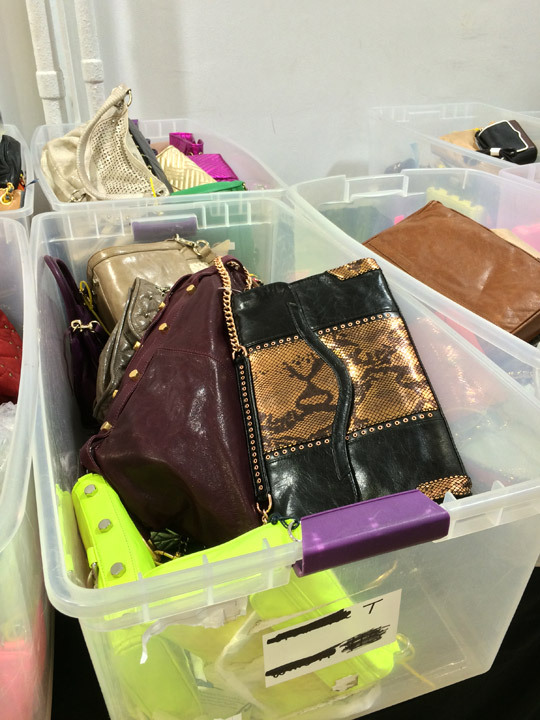 The SLG offerings were mostly wallets and iPhone/iPad sleeves placed inside plastic bins. 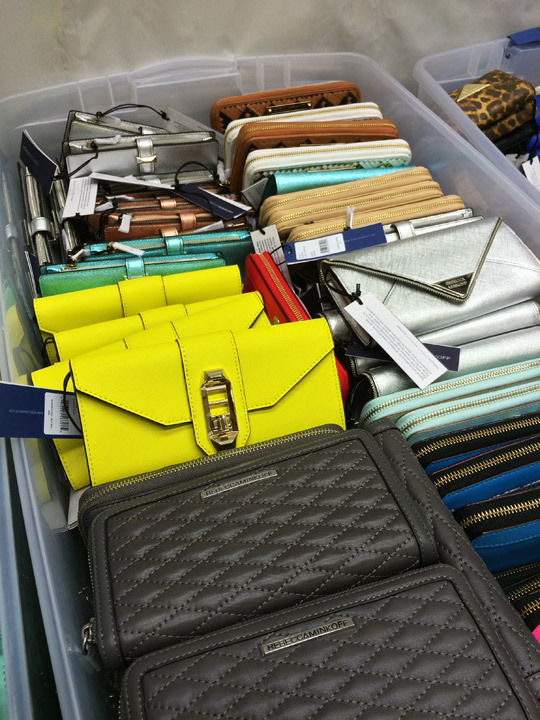 And, speaking of which, I spotted 4 bins filled with $25 sample small leather goods. Another great deal. 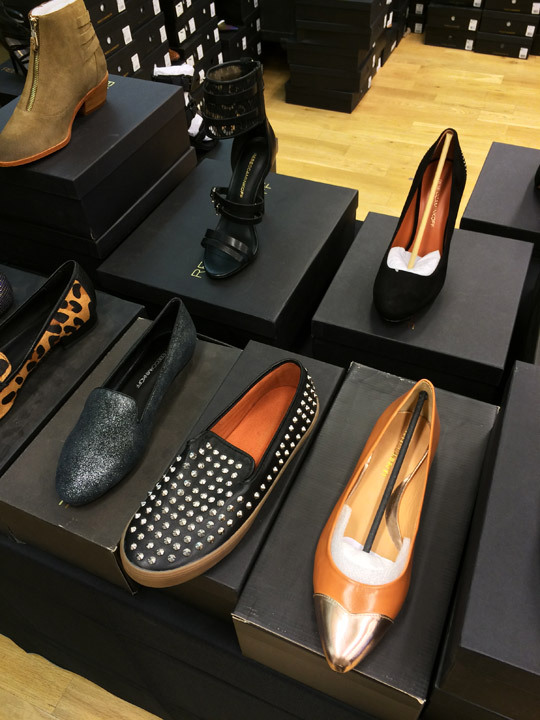 In the shoe section, situated in the back, there were d'Orsay flats, patent oxfords, ankle strap sandals, suede booties, studded slip-ons, floral pumps, and smoking slippers. Flats were $125, pumps were $165, and sandals & booties were $135~$185. 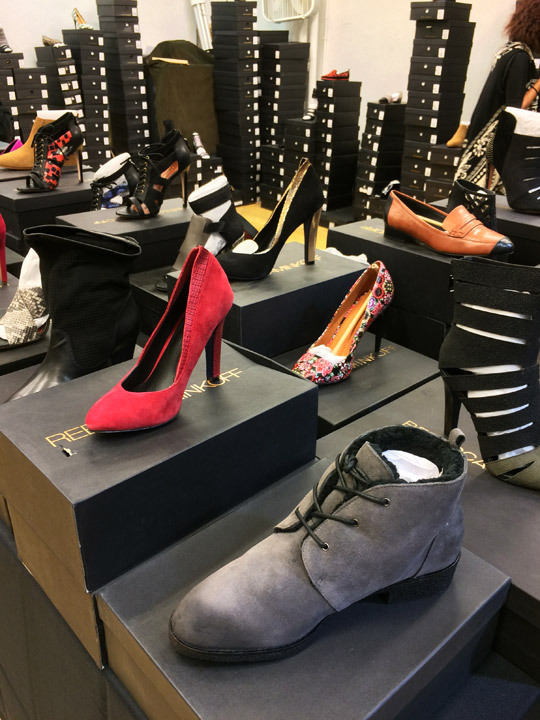 Shoppers interested in purchasing a pair of shoes needed to ask one of the friendly sales associates to grab them a box from behind. 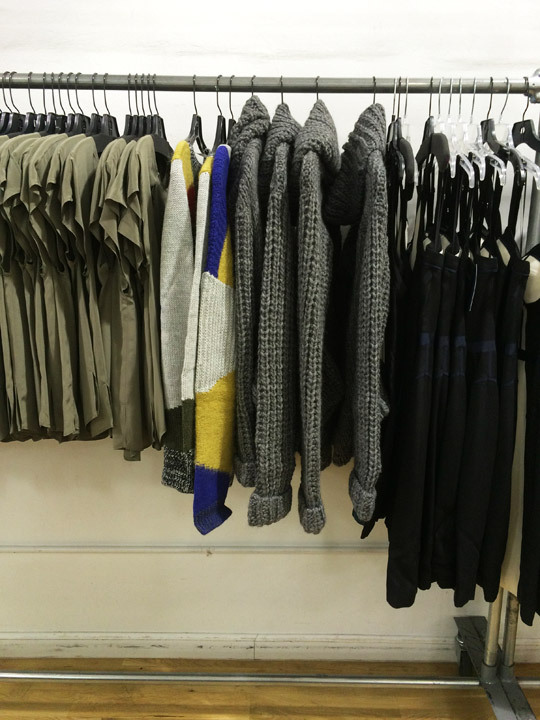 The sale also featured 5 racks of women's clothing. 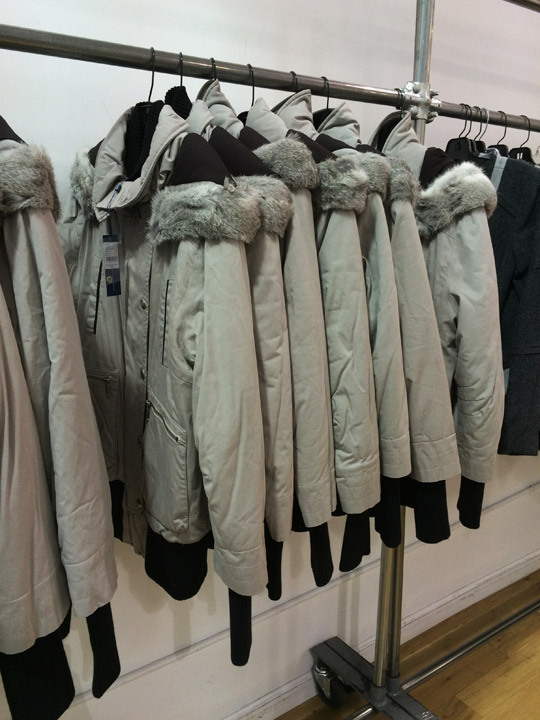 Here I came across fur-trimmed parkas, daytime dresses, silk blouses, mini skirts, and more. Perhaps the cold rain is to blame but, when I dropped by this morning, there weren't many shoppers at the F&F portion. 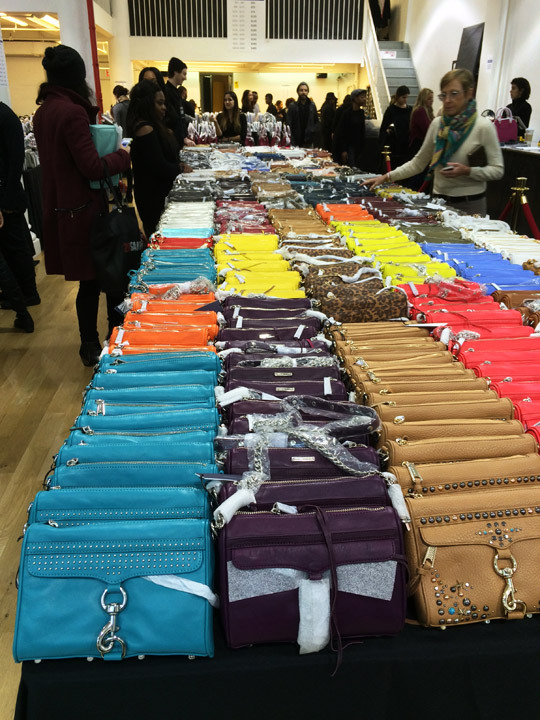 If you can't stand the usual commotion that the Rebecca Minkoff sample sale seemingly always creates then you should definitely use today's dreadful weather to your advantage. If not, the sale will continue to run until Saturday. Just wanted to say thank you for the awesome intel (on this and the Jimmy Choo sale...I will never get over missing the Fendi one!). Thanks to you, I got there in time to get some good stuff from the cheap sales bins, I'm gonna be the favorite daughter-in-law at Christmas! Awesome! Thank you for your kind words!! It always seems to be raining when there's a Rebecca Minkoff sale. Or maybe I'm just imagining that. You're a trooper for braving this weather. I checked out RD Style and Beyond Vintage instead. Any particularly interesting finds in the sample bins? Was anything damaged? 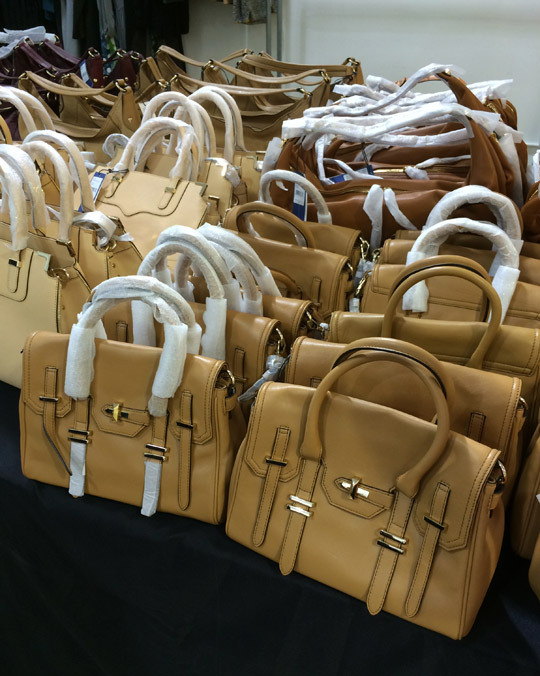 By the time I got there (3pm) the sample bins were fairly depleted, but I saw girls carrying around macs and mini macs in great neutrals like black and tan and kicked myself for not getting there earlier. The stuff in the sample bins were almost all damaged in some way, so you had to be careful, but some of the damage was easily fixed (wiping off a stain). Others were missing studs, buckles, etc. thank you miz for your awesome review! would the sample bins replenished? Thx Miz! I got there just in time to look through the sample bins and scored 2 Clutches and even picked up one for my friend who couldn't make it. I will keep checking your site. I will be there again for the markdowns!! That's awesome! Hope you and your friend enjoy the new clutches. does anyone know if it still worth going today?